Patients who want to rejuvenate their skin’s texture and tone, while also tightening areas where skin laxity exists, can visit a board-certified dermatologist in Washington, DC to learn about Infini RF skin treatment. 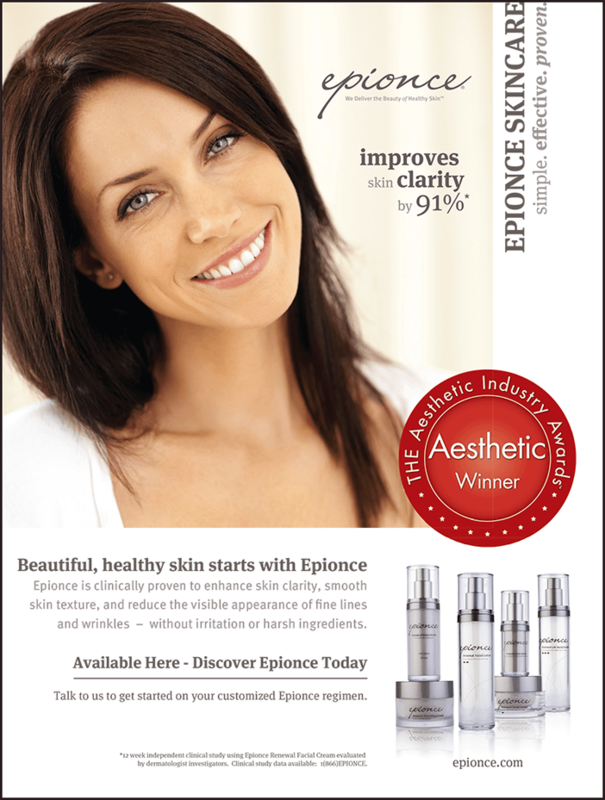 What is Infini RF treatment? 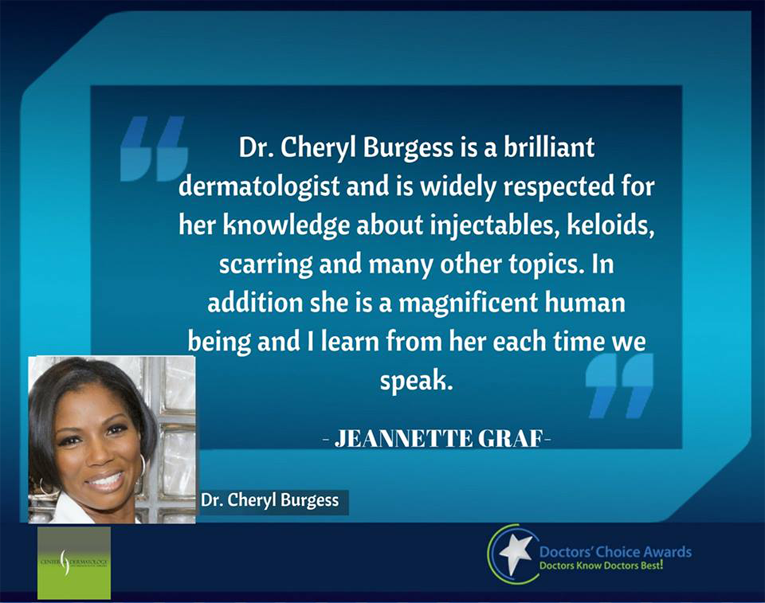 Dr. Cheryl Burgess at the Center for Dermatology and Dermatologic Surgery is a dedicated professional who is ready to help patients achieve the skin of their dreams. 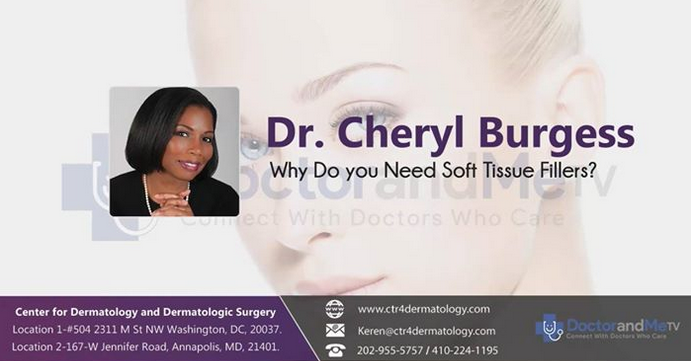 Dr. Cheryl Burgess describes why you need Soft Tissue Fillers. 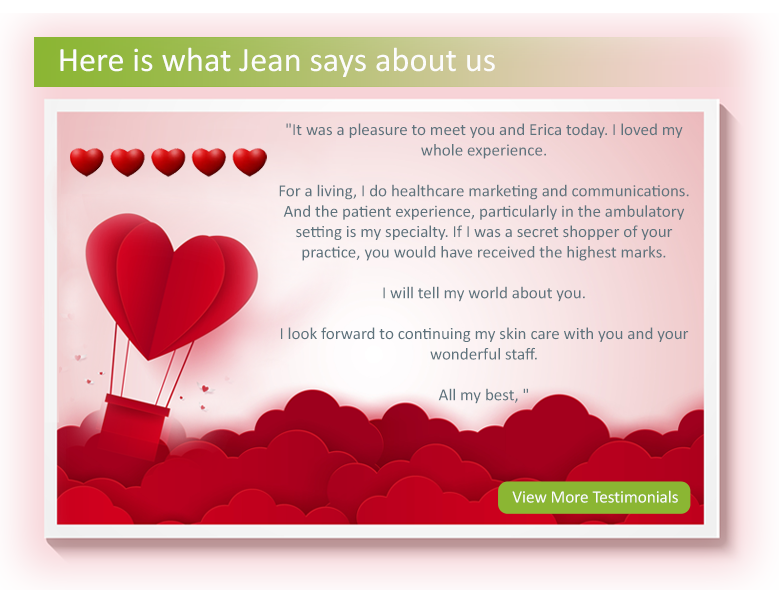 Thank you Dr. Jeannette for your Wonderful Words!